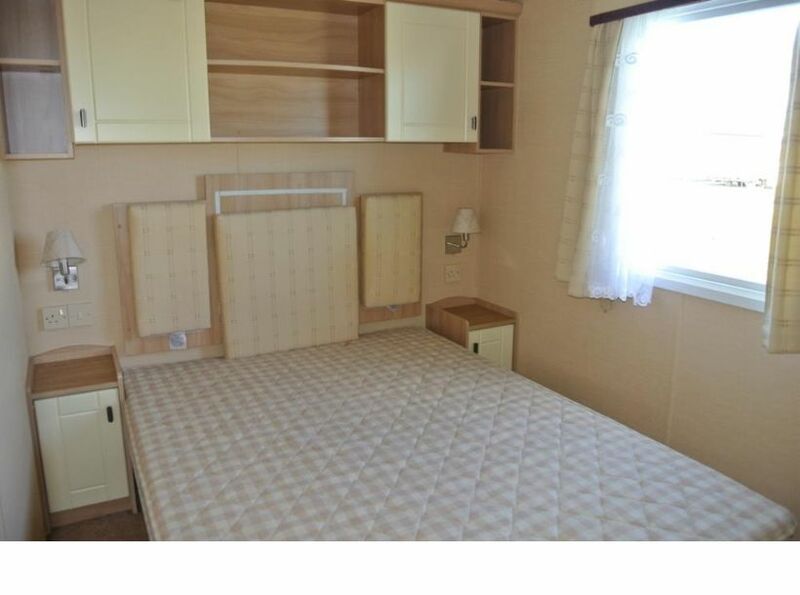 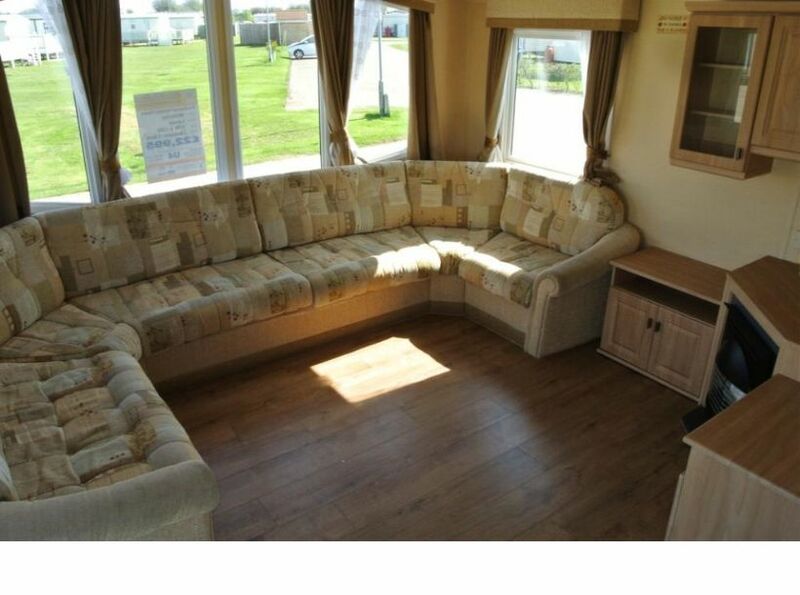 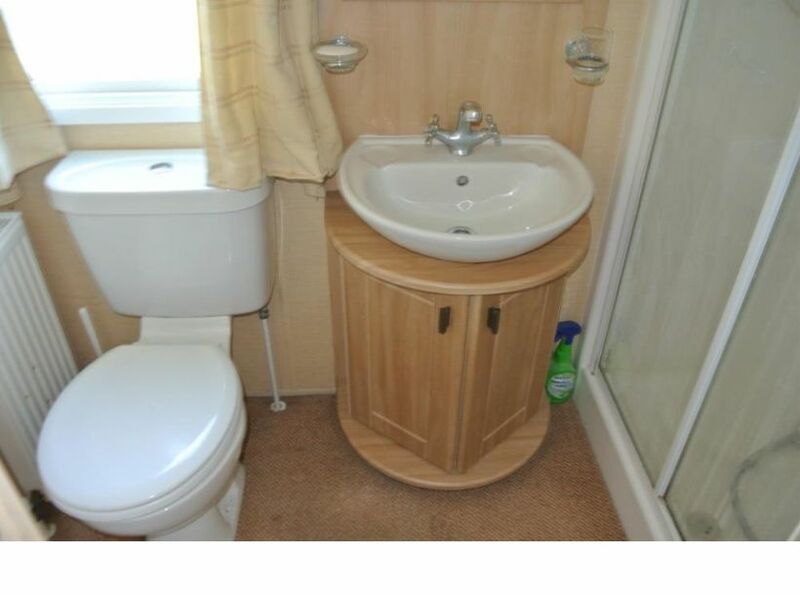 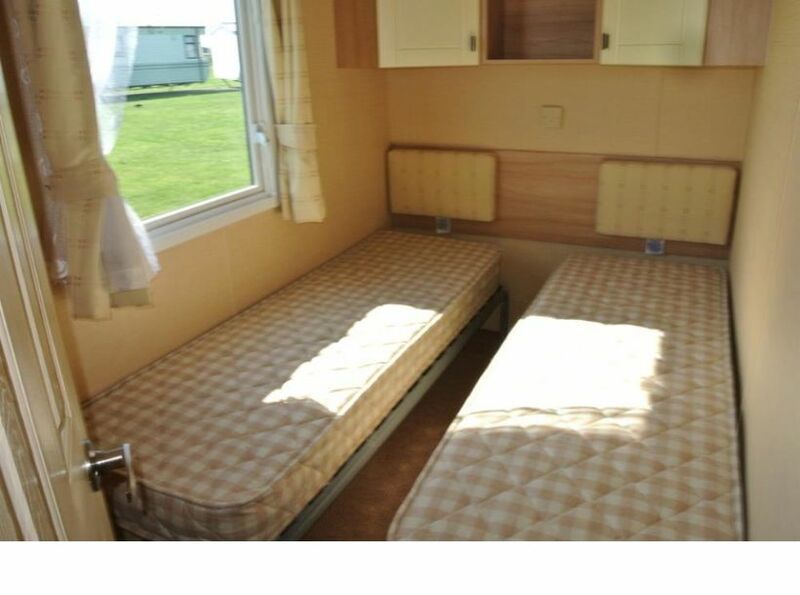 A fully original Willerby Leven in immaculate condition, with plenty of seating and an excellent three bedroom layout the Leven would be perfect family caravan. 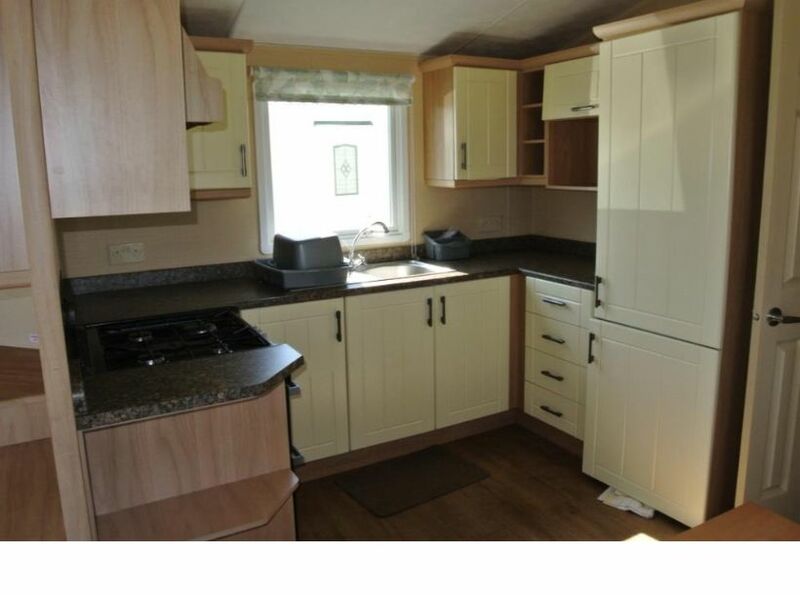 Based in Hayle , St.Ives, Cornwall. 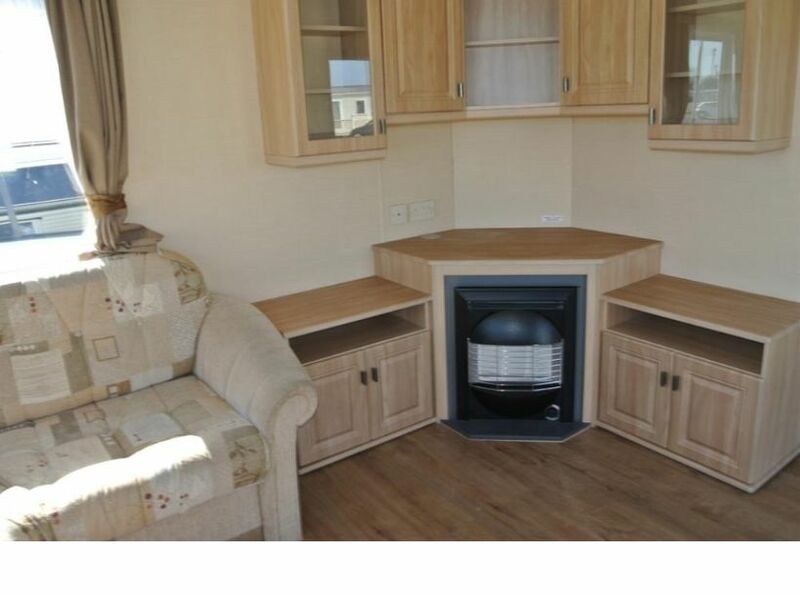 Private access to a 3 mile long sandy beach.